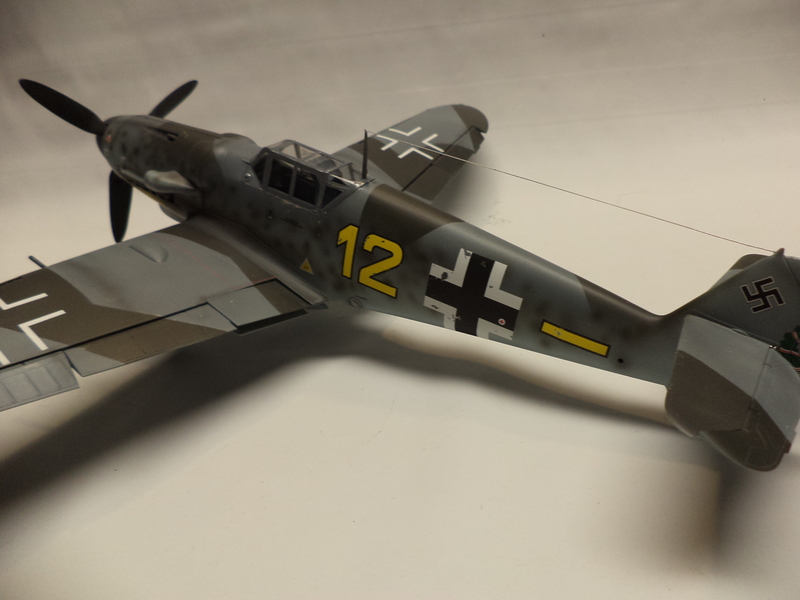 I’ve recently had the pleasure of building the Trumpeter 1/24th scale Bf 109 G-6 early version. 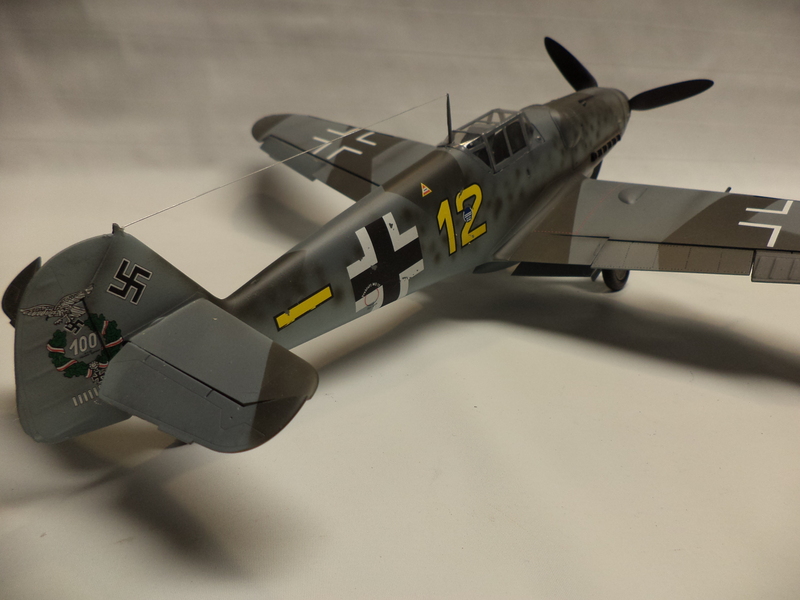 This was a very detailed model kit with loads of options and super detailed parts. 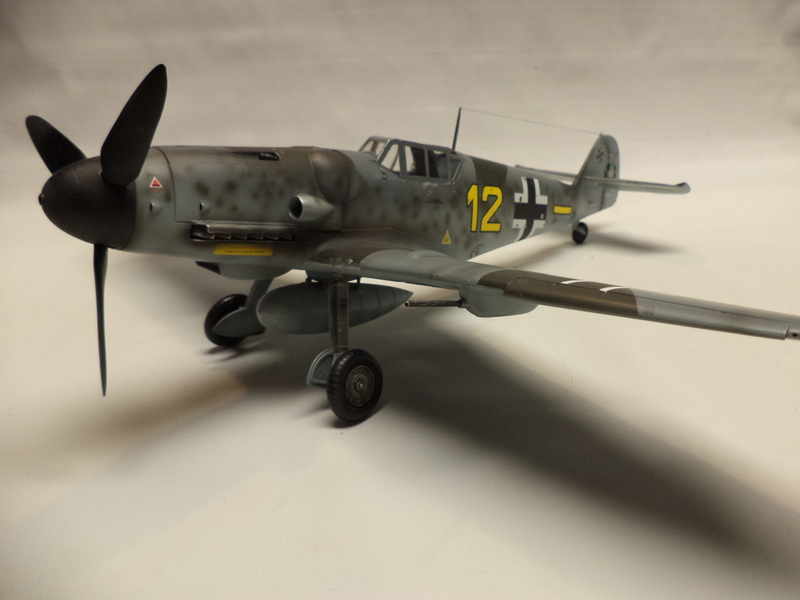 The surface detail on the model was also very nice and realistic and made to accurate scale. 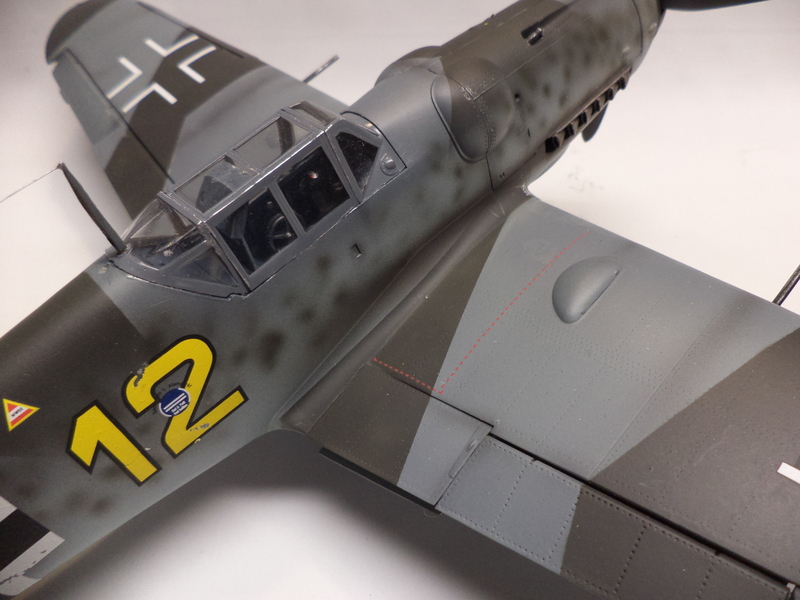 This trumpeter kit came with the regular gray plastic fuselage parts and it also came with clear fuselage halves along with other outer items like the lower cowling and rear wings air scoop and more. It also came with two full sets of cockpit canopy class for two different versions. As normal Trumpeter kits go together great as this one is no exception! I had no problem with parts fit and following the nicely illustrated instructions. The kit comes with pro grade decals but I built this one for Kevin at Mark Twain and he supplied some aftermarket decals to fit his taste and desires. 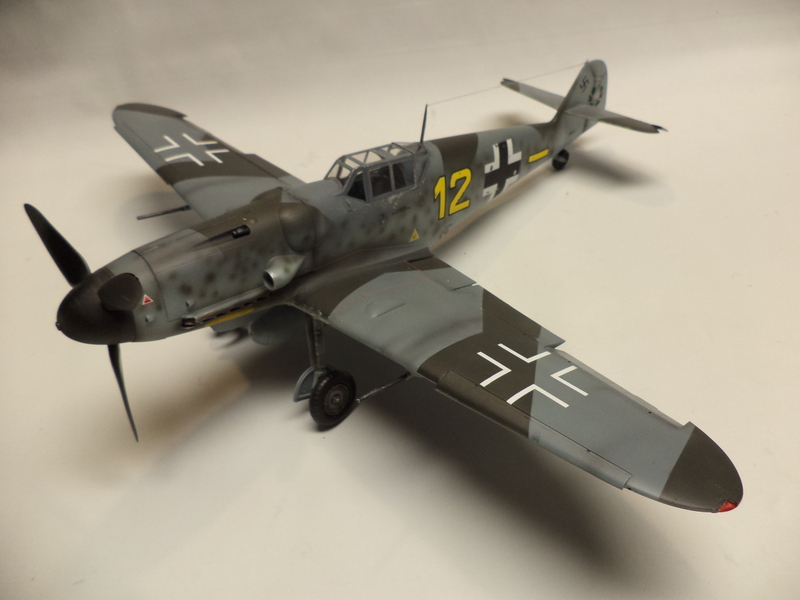 This is a very well done kit and I highly recommend this one, although it might be a little difficult for the beginner but not discouraged!